The American southwest is heaven on Earth for off-road enthusiasts. There are big tracts of different terrain types you can legally run 4x4s and motorbikes across, which is awesome. To help keep things that way, people running the Mint 400 are being proactive about preserving these kinds of places. The 2018 Mint 400 Desert Clean-Up Presented By Republic Services is basically just an organized gathering of folks willing to donate their time to take care of the land they play on. Republic Services is a waste management company, so, the sponsorship makes sense. The outfit that runs the Mint is also tied into the off-road forums Race-Dezert and UTVUnderground, so the reach and influence of those sites is being leveraged to hopefully mobilize an army of desert drivers to help maintain open lands. This dash for trash around Jean, Nevada is scheduled to take place on Mar. 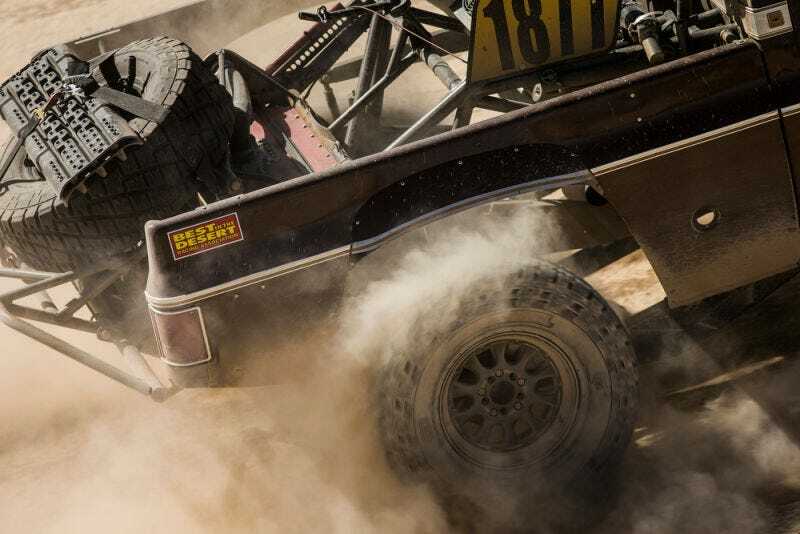 3, the weekend before the historic 50th anniversary of the Mint 400. The race, of course, is run in the same region. It’s no secret that off-road racing is not exactly excellent for the environmental health of the planet. It’s something I struggle to reconcile myself as a huge fan of both driving lifted trucks and breathing clean air. But I do believe it’s possible to compromise by off-roading responsibly, not tearing up sensitive terrain, and picking up after yourself and others. This event seems like a great way to encourage positive social behavior in the off-road community and I’m all about it. If you’re anywhere near Las Vegas in March and are looking for a chance to help the desert driving community while meeting some other off-roaders, let the Mint 400 organizers know you’re coming and head out to Jean on Mar. 3. Oh, and you might want to bring a tent if you’re coming from far away.